A beautifully detailed Christmas figurine. 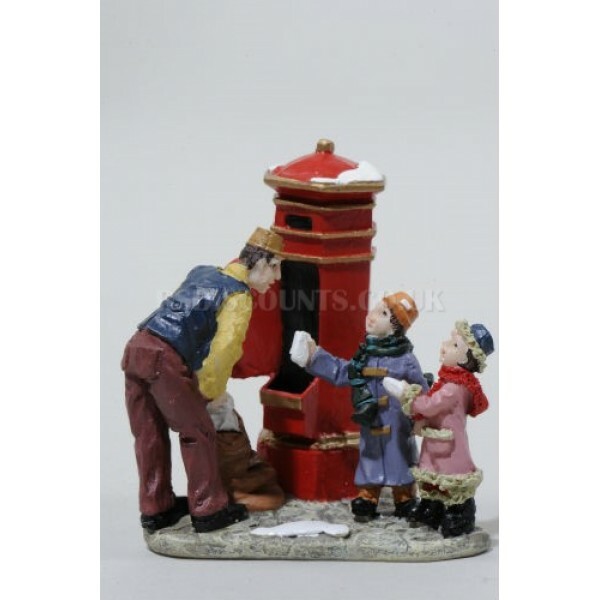 Perfect for decorating a mantlepiece or windowsill with at Christmas. Add our street lights, Christmas tree booth and other figurines to make a lovely Christmas village. Size approx: 6cm wide x 7cm high.